Calling all moms/dads/aunts/uncles/cousins/friends…ANYONE with a little lady in their life! My friend (and fabulous neighbor!) Ashley recently launched a brand new Etsy shop for her newest venture, Gemma G’s Headbands, and I’m really excited to be able to share them with you guys (AND give you the chance to win some of your own!). 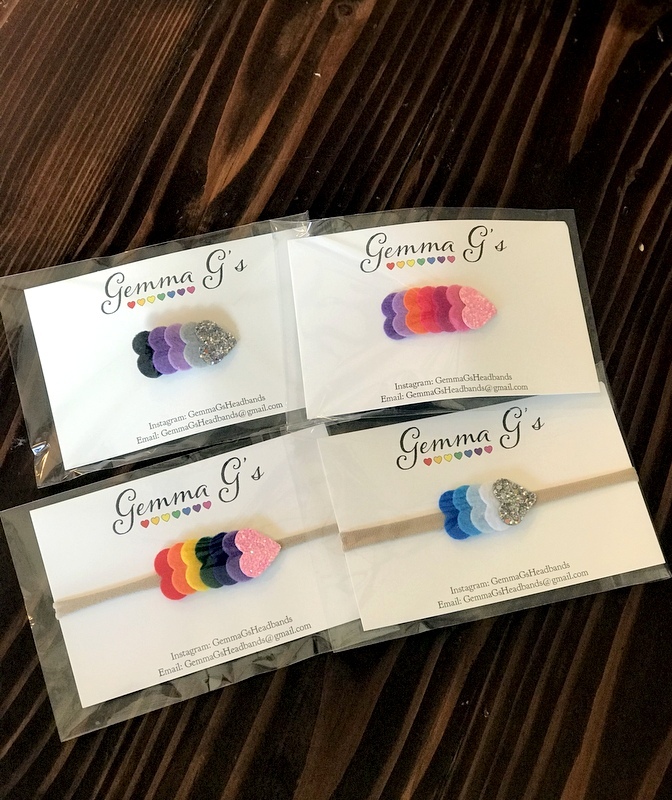 Gemma G’s offers both headbands and hair clips for the little ladies in your life, and I love all of the different color combinations she’s created so far! 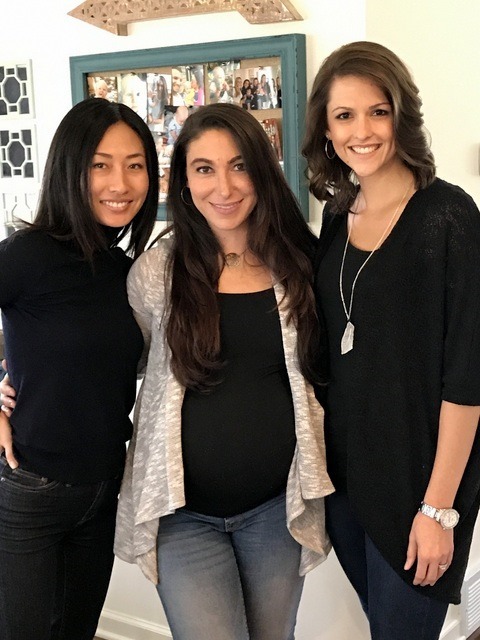 When Ashley mentioned that she had finally decided to start her little side business, I immediately thought back to her baby shower for little Ms. Gemma, when we all had the chance to make our own headbands. That was really fun being able to get all crafty! 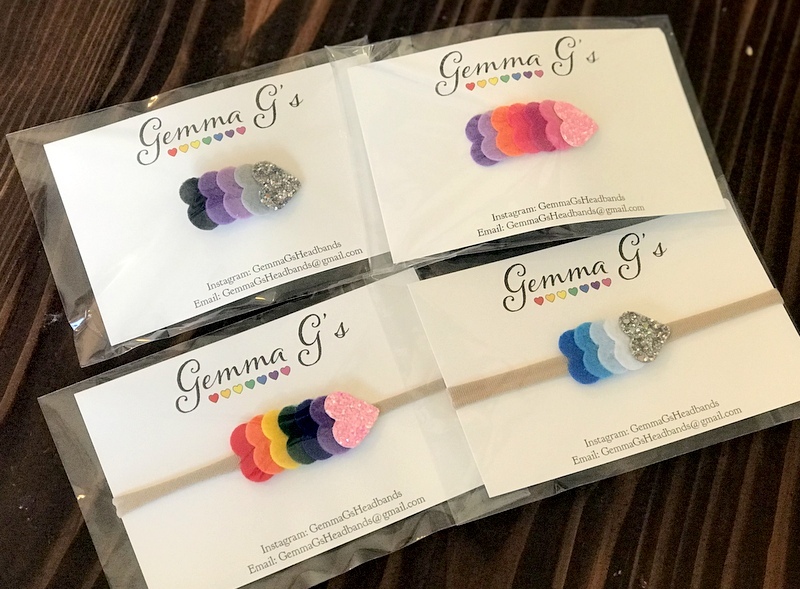 So now that Gemma G’s Headbands has officially launched, I’m excited to be able to offer the chance for TWO lucky readers to win a set of a headband and a hair clip! To enter the giveaway, head over to my Instagram post today to see how you can earn your entries! « Mudroom Closet Makeover + New Office + Fresh Air! I don't have an Instagram (I'm old school!) but these are so adorable! I purchased a 3 pack on the Etsy site. My 11-week old has a tiny head (8th percentile!) so I love the nylon style headbands, they're the only ones that fit her! These headbands are cute and gorgeous. Great work Ashley! And thank you Courtney for sharing. Love. Really Amazing, Ashley! And thank you, Courtney, for sharing. Love. These headbands are cute and gorgeous.